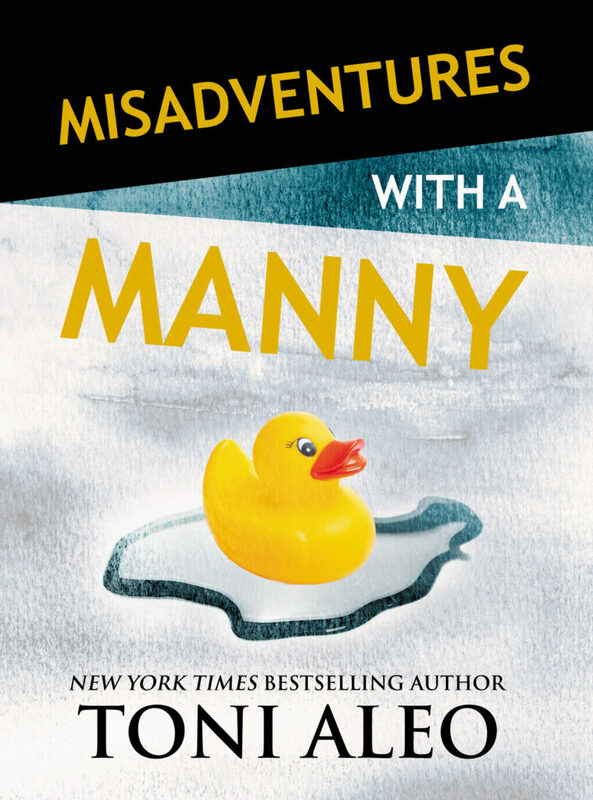 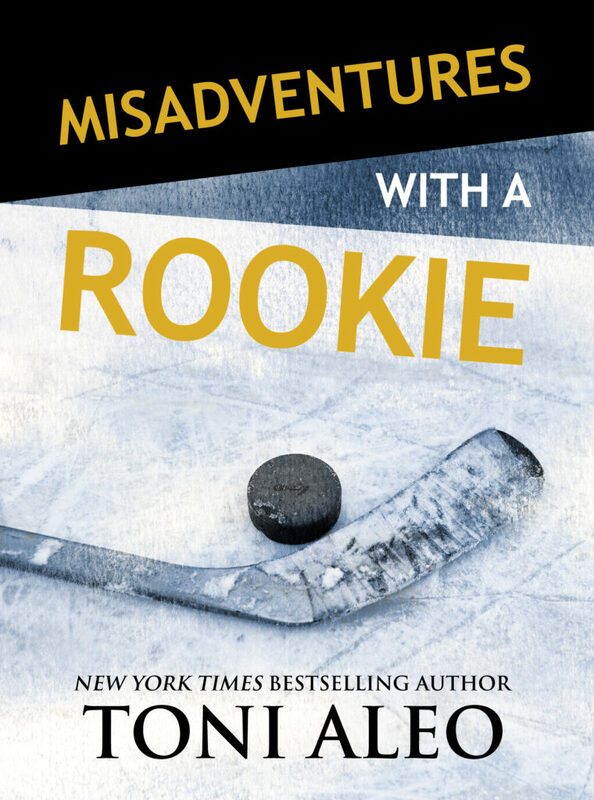 Misadventures With A Rookie by Toni Aleo is the HOT HOCKEY romance you’ve been waiting for! 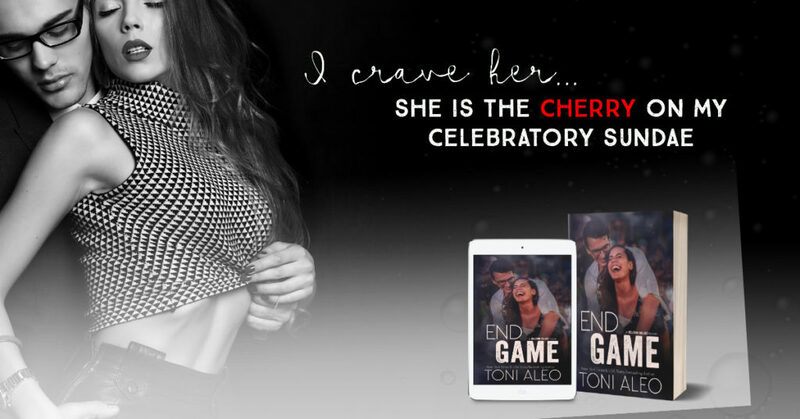 USA Today Bestselling series, the Assassins series by Toni Aleo. 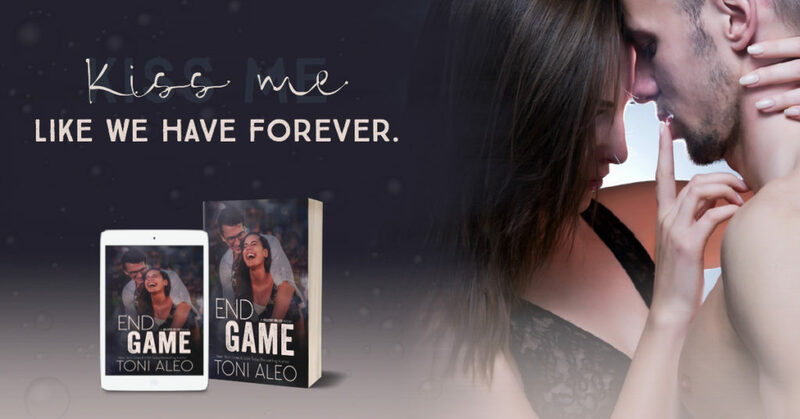 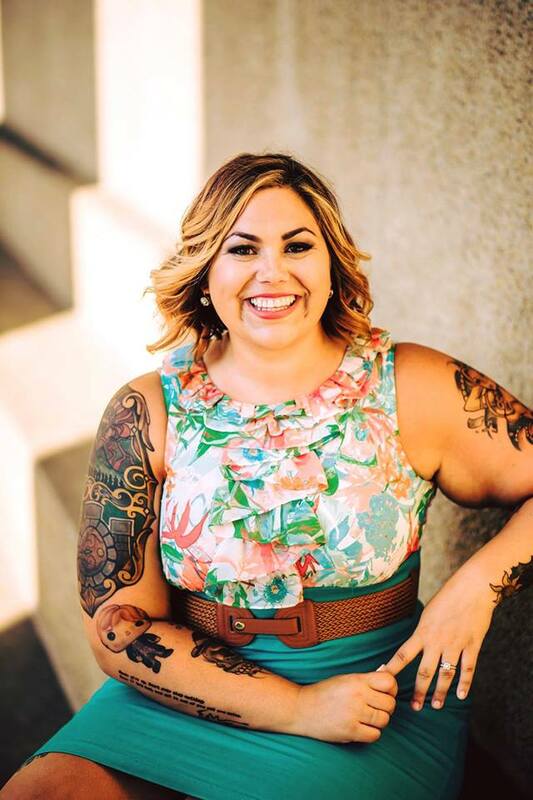 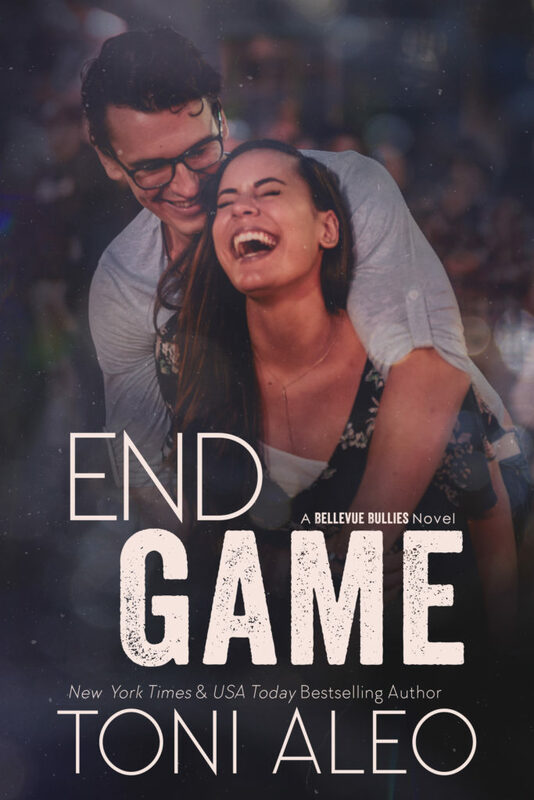 New York Times Bestselling Author Toni Aleo is releasing on February 27th! 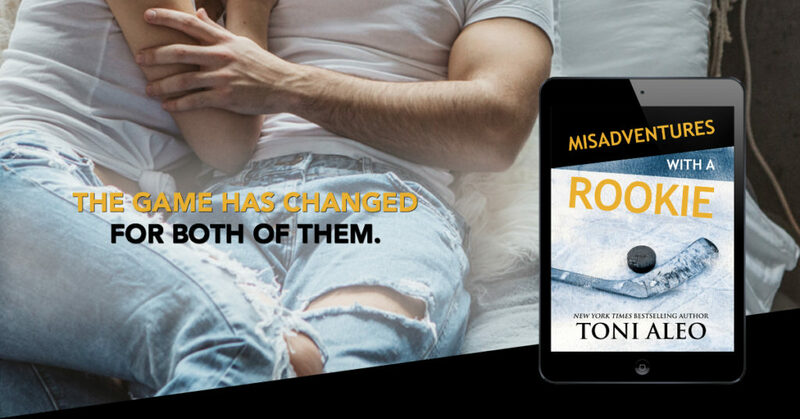 Whiskey Prince by Author Toni Aleo is COMPLETELY FREE!